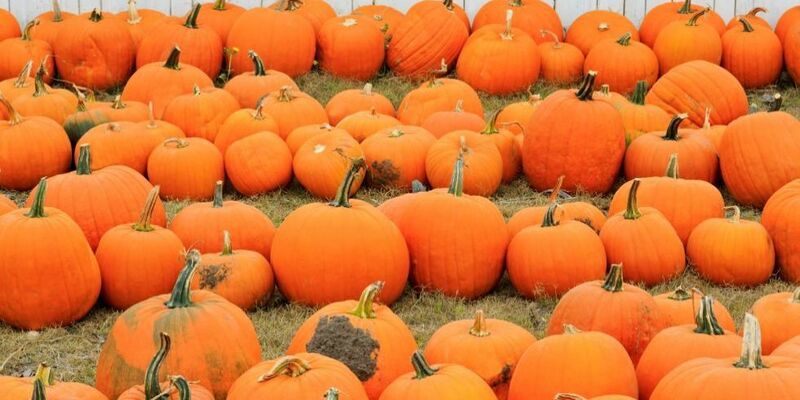 Here's a fact you may not know: Illinois is America's top state for pumpkin production. They're responsible for about 90 percent of the gourds that are grown in the country, and, according to the state's pumpkin farmers, your Thanksgiving pumpkin dishes might not make it to the dinner table this year. While the state's crop experts ensure that there will be enough pumpkins for your Halloween pumpkin carvings, there could be very little or none left for Thanksgiving. While turkey is the star of the holiday, pumpkin pie is obviously a dessert staple. "I would not wait until November 20. I'd buy it whenever it comes to the store," advises Mohammad Babadoost, a professor at the University of Illinois. Libby, a canned-pumpkin manufacturer, told CBS that "yields in Illinois appear to be less than anticipated this year." That means they might not be able to match the supply to the high demand. As for what's causing the shortage, Illinois' record rainfall in June has a lot to do with it. The downpours washed out pumpkin seeds and rotted older pumpkins. On that note, we highly recommend stocking up on canned pumpkin ASAP.